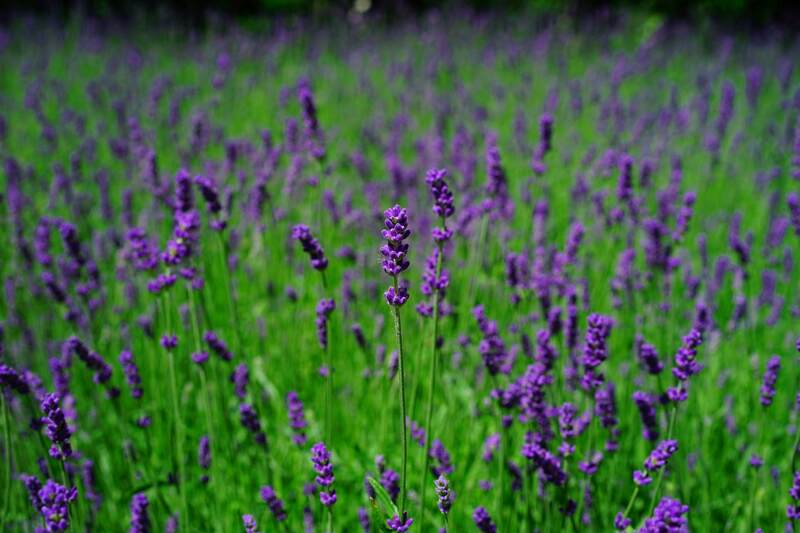 On the Purple Road, discover Ontario's most beautiful crop. 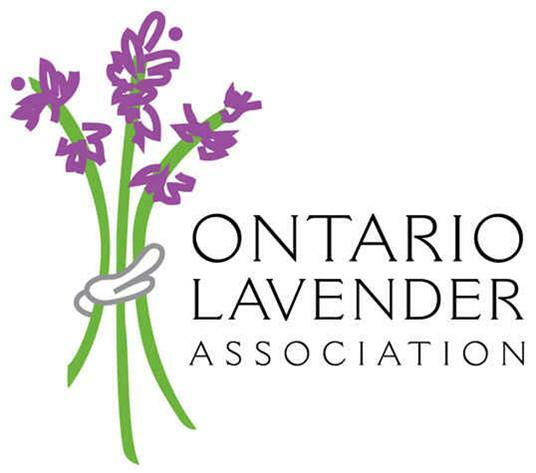 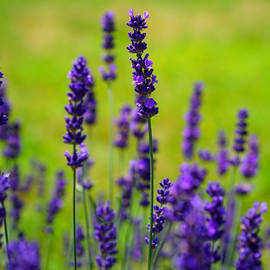 Welcome to the Ontario Lavender Association. 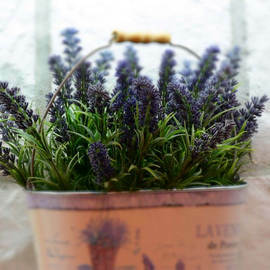 Explore all the ways to bring lavender into your life through recipes and crafts, gardening tips and more. 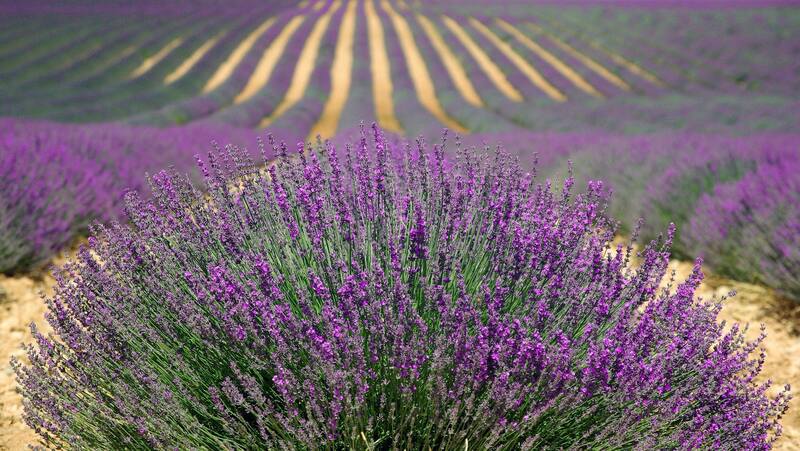 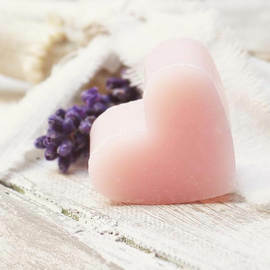 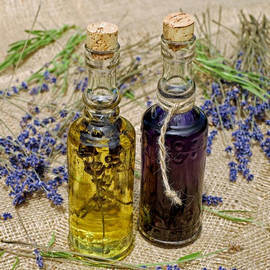 Follow the Purple Road and launch your province-wide adventures strolling through fragrant fields of lavender, shopping lavender boutiques, pampering your senses with luxurious home and body care products and sampling unique and delicious culinary delights.